Why See CMA Awards Ceremony? Country's biggest night is here again! 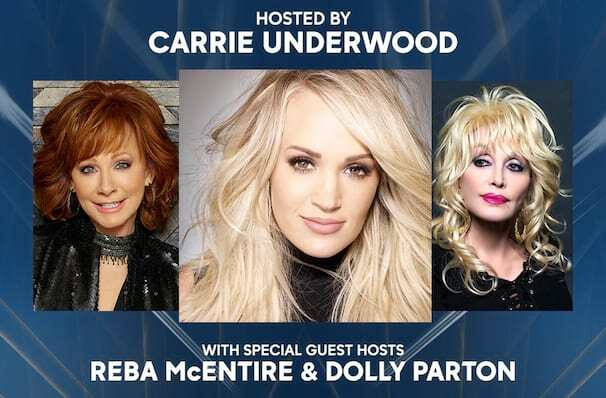 All of the genre's top-selling artists are heading to the Bridgestone Arena in the hope of adding to their trophy cabinets. Returning to host proceedings are Country all stars Brad Paisley and Carrie Underwood, who may well be nominated in a few categories themselves! Among the other hopefuls sure to be up for awards are Chris Stapleton and Kasey Musgraves. While we don't know who'll be singing at this year's ceremony, last year's performers give you an indication of the quality you can expect. Among 2017's highlights were Eric Church's acoustic rendition of Amazing Grace, while Rascal Flatts, Dierks Bentley and Eddie Montgomery joined forces to pay tribute to Try Gentry. Sound good to you? Share this page on social media and let your friends know about CMA Awards Ceremony at Bridgestone Arena. 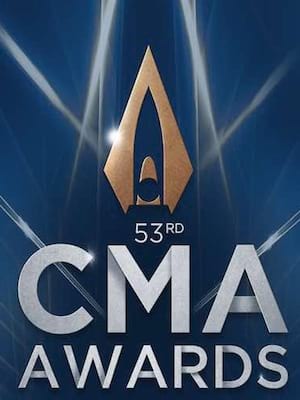 Please note: The term Bridgestone Arena and/or CMA Awards Ceremony as well as all associated graphics, logos, and/or other trademarks, tradenames or copyrights are the property of the Bridgestone Arena and/or CMA Awards Ceremony and are used herein for factual descriptive purposes only. We are in no way associated with or authorized by the Bridgestone Arena and/or CMA Awards Ceremony and neither that entity nor any of its affiliates have licensed or endorsed us to sell tickets, goods and or services in conjunction with their events.